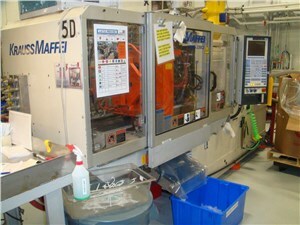 KraussMaffei is an international recognizable brand of injection molding equipment. Founded in 1838 in Munich, Their current new models include CX, GX, MX and the all-electric PX. 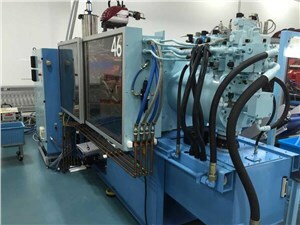 KaussMaffei manufacturers new equipment for not only standard applications, but also all process variants and special processes. 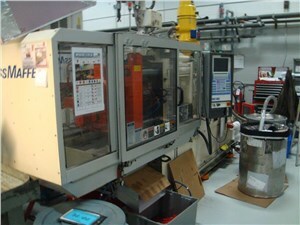 In addition to injection molders, they sell reaction process machinery and automation. 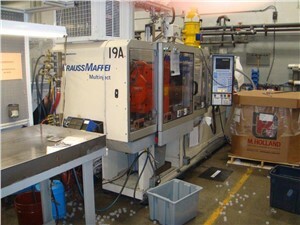 Additional brand names associated with Krauss Maffei are Berforff GmbH and Netstal Injection.